Farmers should consider adopting native and rare livestock breeds in order to keep their costs down after Brexit, the Rare Breed Survival Trust (RBST) has said. The group has pointed out native breeds require fewer inputs and have lower replacement costs than other breeds. Chief executive Christopher Price has also suggested they could be introduced alongside tourism projects to ‘add value and interest’ to farm holidays, as more farmers consider diversification to provide a new income stream in uncertain times. “Native breeds were created by farmers to suit particular landscapes and require minimal veterinary intervention,” Mr Price said. “They are superbly well-adapted to cope with our varied soil types, climates and vegetation and have evolved to thrive without additional inputs. “They also tend to have great maternal qualities and are fertile and long-lived, meaning reduced replacement costs. “In addition, more people are caring about the provenance of their food. Rare and native breeds fit perfectly into this narrative. 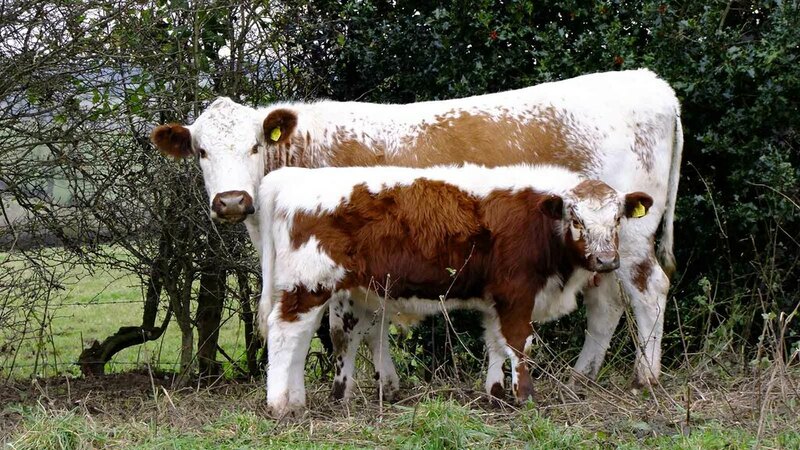 The call for farmers to consider adopting more native and rare breeds came as the RBST published its latest ‘Watchlist’, which reports on the state of the UK’s registered native breeds each year. The Watchlist showed native livestock breeds are proving resilient in the face of economic challenges, with trends for most species over the last five years found to be stable or increasing. The picture for cattle is positive, with some breeds enjoying a particularly good year as farmers recognise their versatility. Sheep breeds are also stable or increasing, and goats, particularly the Golden Guernsey and Bagot, are on the rise. But horse breeds, especially iconic heavy horses such as Suffolks, Shires and Clydesdales, are decreasing in number.